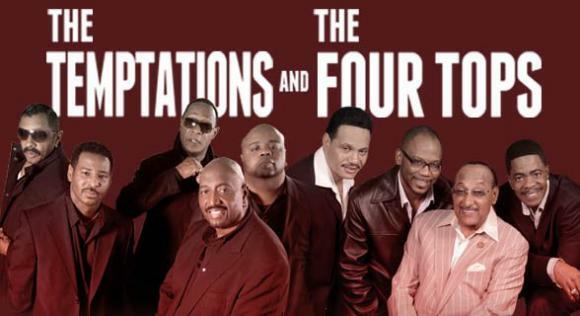 Two of Motown Records’ most famous vocal groups, The Four Tops and The Temptations were responsible for some of the biggest hits of the sixties, defining the label’s sound and changing the face of R&B! 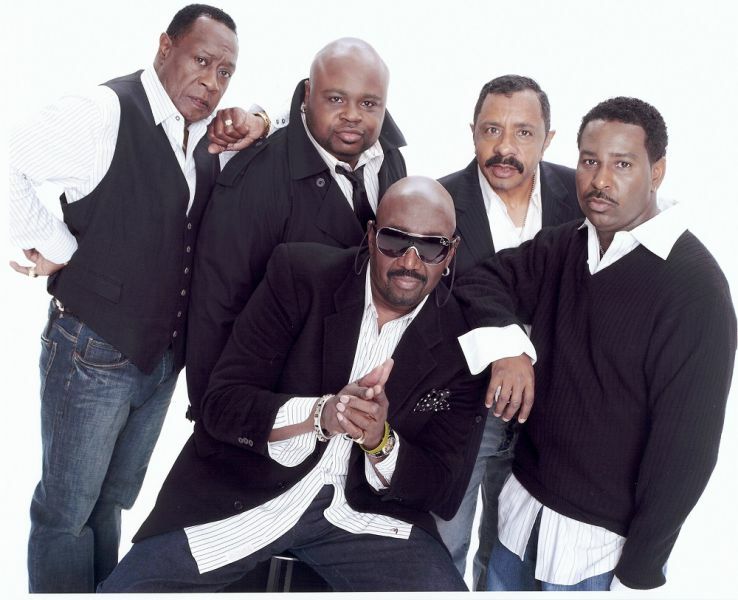 The Temptations went on to score 14 R&B number one hits and have been awarded three Grammy Awards, and The Four Tops were inducted into the Rock and Roll Hall of Fame in 1990 and were awarded the Grammy Lifetime Achievement Award in 2009. Together, these incredible bands established the Motown Sound, and they continue to be just as relevant and entertaining after nearly five decades in the industry. With a long-standing influential, mind blowing career, the time is NOW to see the legendary groups as they take to the stage for a summer tour this coming season and with a stop off at Freedom Hill Amphitheatre – you can be there! Grab the opportunity while it's here and head to the Buy Tickets page to guarantee your seat at this unforgettable night of pure entertainment!